How to Uninstall MyWinLocker Suite? Home »	Uninstall » How to Uninstall MyWinLocker Suite? Issue: How to Uninstall MyWinLocker Suite? I tried to remove MyWinLocker a couple of days ago and thought that I managed to do so. Sadly, today I found this program residing in my PC. Actually, I‘m not provided with a direct uninstall choice, which is why I don‘t know how to get rid of it. I tried to delete the software via Control Panel, but that doesn‘t work. For now I receive a pop-up saying that the program was not uninstalled successfully. Please help, guys! Before introducing you with the MyWinLocker removal methods, we would like to introduce the program itself. 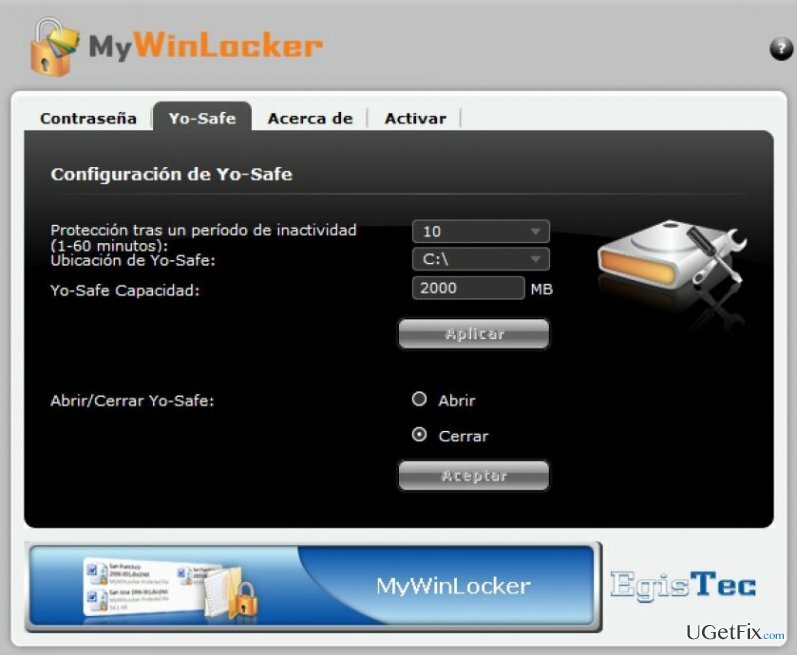 MyWinLocker (a.k.a MyWinLocker Suite) is a software developed by Egis Technology. It is described as an advanced file encrypting utility, what means that it has been developed for protecting passwords, log-ins, and other personal information. Unfortunately, the program is blamed for being a Trojan horse or a virus which is not actually true. This program might be called a PUP (potentially unwanted program) as it is commonly spread via software bundles. Even though the program does not exhibit malicious traits, lots of users claim that it useless. On top of that, it may cause PC‘s slowdowns, crashes and similar unwanted issues. Therefore, if you belong to the group of unsatisfied users, you should remove MyWinLocker right now. Luckily, the removal can be performed quite easily. You can select one of the methods described down below. Press OK to confirm the removal and wait until it’s done. Press and hold Windows key, select Search, enter “regedit” in the field to open Registry Editor. Besides, look for anything that is related to MyWinLocker. Make sure that you remove the folders and all other leftovers. Finally, restart your PC. We believe that this method will help you to successfully delete MyWinLocker from Windows. Since this software is commonly distributed via software packages, it is frequently recognized as a PUP. Thus, if you seek a quick MyWinLocker removal, you can use a professional anti-malware program. However, having in mind that MyWinLocker is NOT a virus, not all anti-malware programs can recognize it as a threat or unwanted application. Therefore, we recommend using a tool that is used for removing programs particularly. 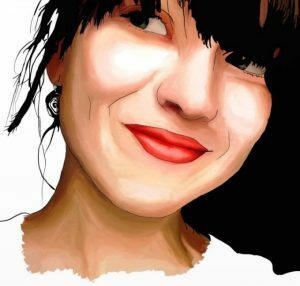 Our recommendation would be to use Perfect Uninstaller or Reimage.